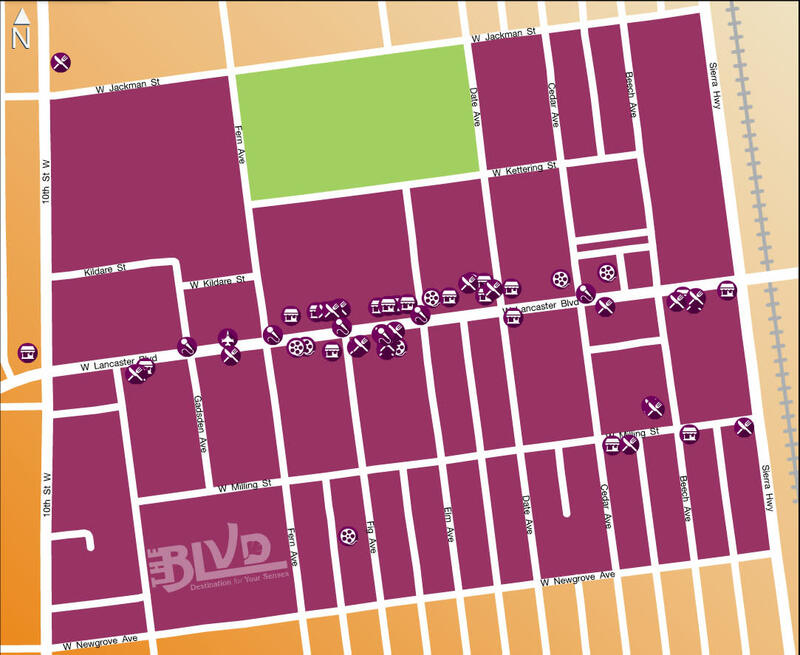 The newly renovated Blvd houses some of the most popular restaurants and attractions in Lancaster. To assist in your search for the perfect destination, we have created an interactive maps that allows you to navigate your way downtown. To use this interactive tool, click on the map below!